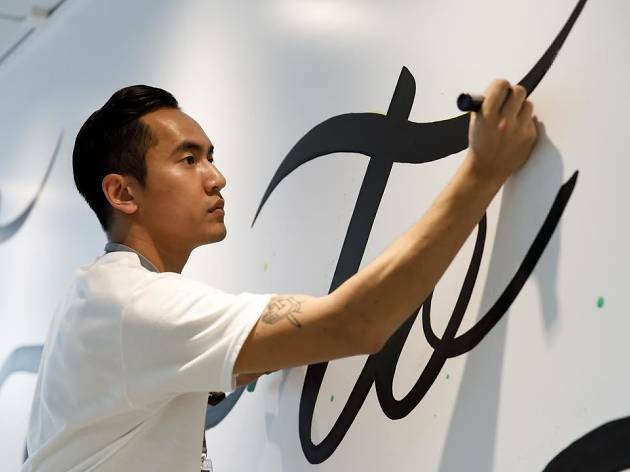 Pick up a new skill and discover the art of brush lettering with local calligraphy artist Jeremy Tow at this four-hour workshop at Wong Chuk Hang. 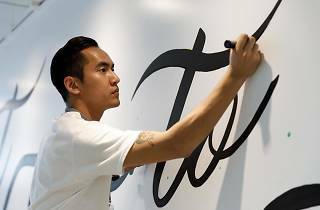 At the beginner’s class, you’ll learn the basic strokes of the alphabets and paint the letters in creative ways. Take home with your new masterpiece in the form of a personalised mug and a bunch of brush lettering pens.